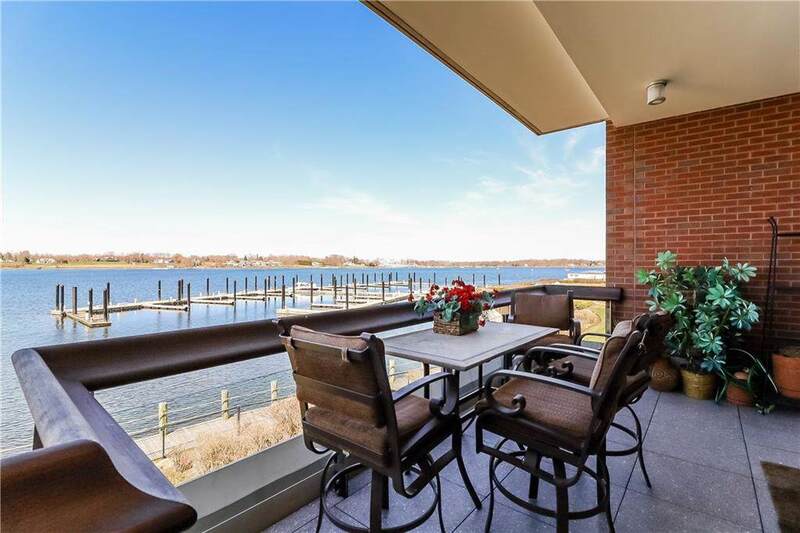 With its west facing orientation, you can enjoy stunning sunsets over the water and spectacular views of Bristol harbor and all the way down the bay to the Newport Pell Bridge from the privacy of your spacious 3 bedroom, 3 bathroom luxury waterfront condo! As a corner unit, this luxury residence benefits from walls of windows maximizing the water views and bringing in plentiful natural light. 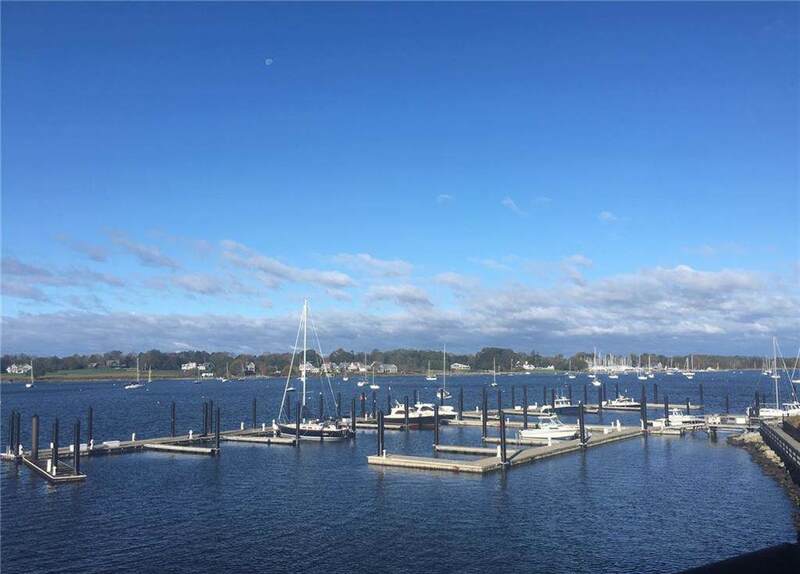 The large waterfront terrace is an ideal spot to relax or dine outside and watch the boats. The desirable open floor plan includes a living room anchored by a gas fireplace; a wet bar perfect for entertaining; a dining area; and a gourmet kitchen with attractive cherry cabinetry, top of the line appliances, beautiful granite countertops and a commodious pantry. All of the bedrooms are very generously sized with the master offering 2 walls of windows, a spacious walk-in closet, and a luxurious master bathroom with double sinks and both a whirlpool style tub and separate shower. The 2nd bedroom overlooks the waterfront and has an adjacent full bathroom. The 3rd bedroom, which is en-suite and includes an office area, is a special surprise as its entrance is "hidden by bookcases in the dining area. 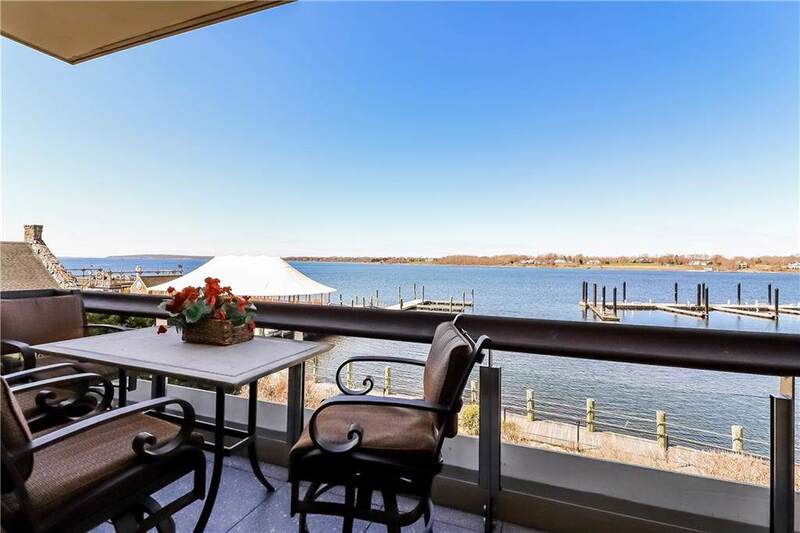 Offered fully furnished so you can move right in and start living the waterfront lifestyle! 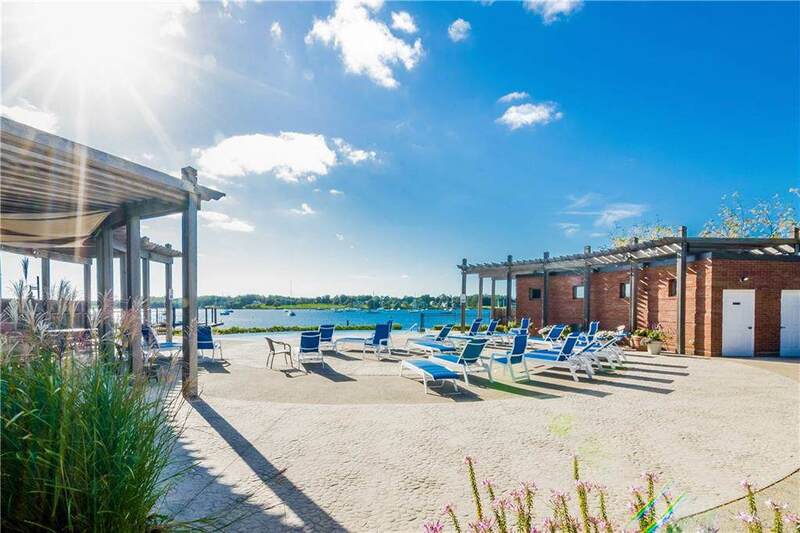 Enjoy the best of luxury condo living at Stone Harbour which is a private waterfront enclave within walking distance to numerous restaurants, shops, and bars in downtown historic Bristol.